Linus is the Belgian duo of guitarist Ruben Machtelinckx and reeds player Thomas Jillings, both collaborate also in the yet-to-be-recorded fusion quintet Sgt. Fuzzy. The duo's self-released debut album Onland from 2014 offered melancholic meditations that blended elements of folk, minimalism, and associative improvisation. 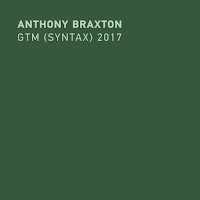 A year later the duo expanded into a quartet and recorded with Norwegian percussionist Øyvind Skarbø, known for his improv groups 1982 Trio and Bly the Blyant (both groups released albums on the Norwegian label Hubro Music), and guitarist Frederick Leroux. This album suggested more eclectic and improvised textures. 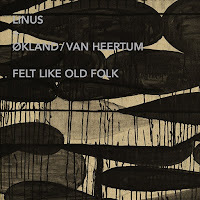 On Linus third album, Felt Like Old Folk, the duo is joined by a close collaborator of Skarbø, Norwegian master Hardanger violinist Nils Økland, who also plays in the 1982 Trio and known for his collaborations with pianist Christian Wallumrød and trumpeter Arve Henriksen, and fellow Belgian euphonium player Niels Van Heertum, member of the genre binding group Ifa Y Xango. 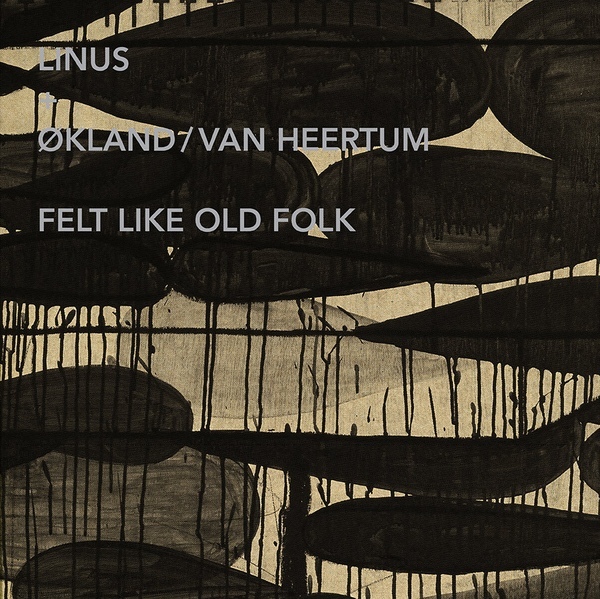 The presence of Økland propelled Linus aesthetics further towards the far north and intensified the free improvisation vein of the expanded duo. 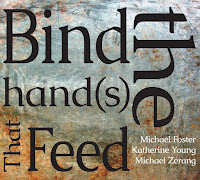 The first three pieces, “A”, “B” and “Old Folk” are spontaneous improvisations, played without preparation or strategy, but also free of haste or inhibition. 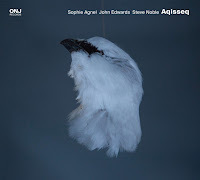 The immediate affinity between all musicians and the patient, emphatic interplay sketch gentle textures that succeed to capture the elusive Nordic melancholic spirit. Økland resonant sounding Hardanger fiddle, the deep-toned baritone euphonium of Van Heertum, together with the skeletal baritone guitar and banjo playing of Machtelinckx and breathy playing of Jillings construct the dark, contemplative-dreamy folksy sound of the quartet. Within this chamber, intimate and often cyclical interplay the four musicians mirror each other’s ideas with great sensitivity and a sense of an equal, cooperative unit. The fourth piece, “Felt”, was written by Machtelinckx and suggests a moody, simple drone, beautifully abstracted by Økland's almost ambient playing, in a manner that brings to mind the guitar-based soundscapes of American Steve Tibbetts while collaborating with Norwegian Hardanger fiddler Knut Hamre (Å, Hannibal, 1999). 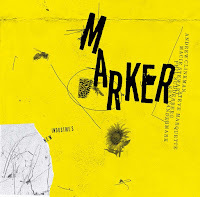 The vinyl and disc version of this album are packaged in a limited-editions of a beautiful foldout screen featuring the artwork of Ante Timmermans. 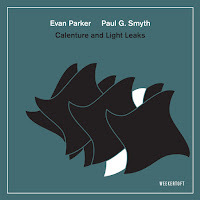 "the yet-to-be-recorded fusion quintet Sgt. Fuzzy"